The Radon stories I wrote last week were a great deal of fun to work on. I learned so much and I'm forever grateful for my personal physicist and editor Chris. I did a lot of research independently prior to meeting Chris and one of the real finds from my digging around was the Home page of the Health Physics Instrumentation Collection. Health Physics is a field of study that concerns itself with the proper uses of radioactivity in healthcare, industry and in homes. The HPIC is the project of Dr. Paul Frame, a Health Physicist at the Oak Ridge Associated Universities. Frame's work is a museum and library of the history of his field and I found him through his collection of Radioactive Quack Cures. It was this collection where I found the Radon Suppositories here. These quackeries don't come from some dark and gloomy past, they are all 20th century inventions and products. Some are available even now. I'm fascinated by this stuff and these radioactive quack cures share an alarming similarity with the quack cures being peddled today. Whether its detoxing diets, colon cleanses, the anti-vaccination movement, ionizing air filters or homeopathy; all of this quackery takes a scientific idea, turns it on its ear and then sells it to a gullible public. I think these things prey on many peoples' deep-seated fear of death and their wish for a quick fix and an easy answer. As anybody with any sense knows though, there aren't any quick fixes and there are even fewer easy answers. Anyhow, check out these beauties. This is the Radium Vitalizer Health Font (ca. 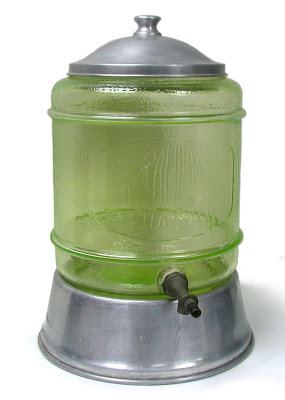 1925-30) and it was intended to be used to add Radium to drinking water. 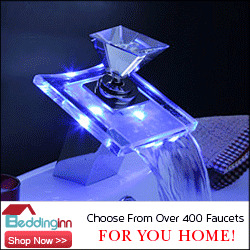 Radium-infused drinking water had all kinds of benefits attributed to it and before you laugh too hard, put down that bottle of anti-oxident-infused water in your hand. Interestingly, the glass this water fountain is made from is vaseline glass, and it got its green color from the addition of Uranium to molten glass. Vaseline glass is no longer manufactured, though you can still find in in antique stores. The Uranium in the glass isn't where the Radium Vitalizer Health Font got its oomph though, it got it from a Radium Emanator which is missing from this example. Here's a Radium Emanator from the same era. 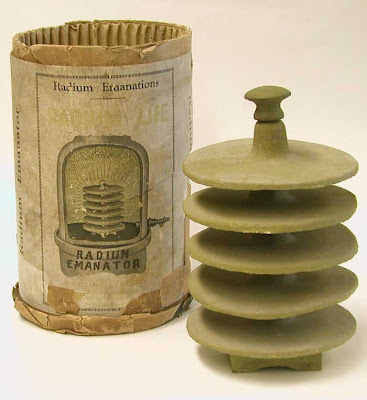 This Emanator is made from cement mixed with Uranium ore. A Radium Emanator was intended to be submerged in drinking water in order to energize it for drinking. This is a tube of World War II-era radioactive toothpaste. It contains trace amounts of Thorium and promised "Radioactively Bright Teeth!" 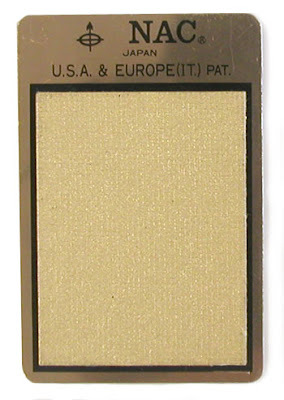 This is a Nicotine Alkaloid Control Plate. It's a metal plate with a Uranium ore coating on one . It's about the size of a credit card. It's also from 1990, believe it or not. These NACPs were intended to be inserted into a pack of cigarettes to render them safer. 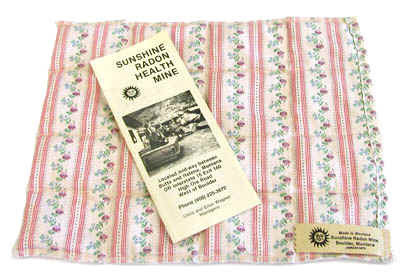 They were never sold in the US, but the amount of radioactivity it cranks out is small enough that it could have been. 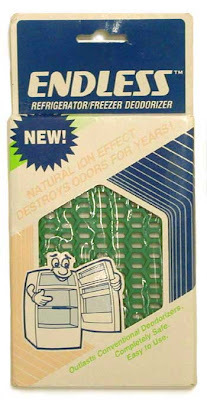 This is a refrigerator deodorizer from 1983 and it contains a form of Thorium that will remain radioactive for the next ten billion years. 20,000 of these were sold and distributed in the US until the Nuclear Regulatory Agency shut down the importer behind them. This is a Radium pillow filled with low-grade Uranium ore. It was made and sold in the US and was still available as 2004. This is my personal favorite. 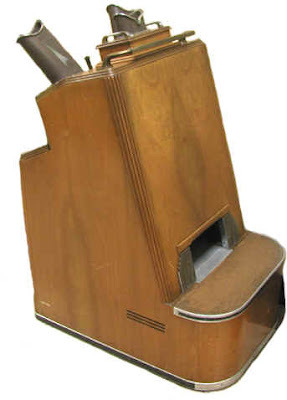 This machine was called a Shoe Fitting Fluoroscope and was a common fixture in shoe stores in the 1930s, '40s and '50s. Believe it or not, this is an x-ray machine used as a gimmick to fit shoes. There was an x-ray tube in the base of the unit. The customer would put his or her foot in the hole at the base shown and then the salesman (or concerned parent) could see the x-rayed bones of the foot through the viewer a the top of the unit. There were 10,000 of these machines sold and used in the US alone. Thank you Dr. Paul Frame for this collection, and thanks for the chance to see that the past doesn't have a lock on crazy. wow scary ... reminds me of when people used to drink "tonics" in the turn of the century with the secret ingredient cocaine! I guess we humans are a little more resilient than we thought! Hah! Or the "tonics" people drink today. 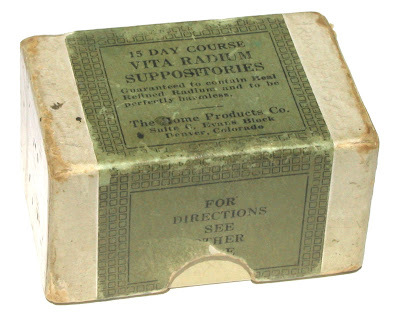 Quackery is quackery, whether it's called and "immune booster" or a Radium infuser. There are no short cuts to health! Yikes!!! Those are some crazy inventions!!!! of all the words I know, the only ones that comes to mind are "oh my god". I find it utterly amazing that this wackaloonery was (and is) available in recent times! Like you pointed out though, I guess it should come as no surprise with nutcases like Oprah Winfrey running around touting the benefits of having one's colon reamed out with acai berry juice. One of the coolest things about looking back through time is that after a while it starts to look like the present. Oprah touting an unnecessary colon cleanse is one thing, that's harmless. But now she's throwing her weight behind the anti-vaccination crowd. 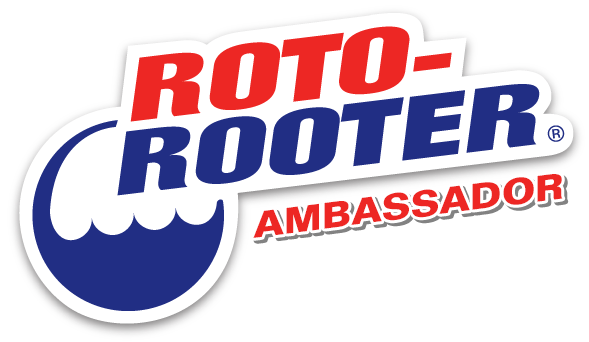 Like the proponents of adding Radium to drinking water before them, that movement has a body count. Hah! As I'm trying this, htere's an Adsense ad right below this comment box with a headline that reads "Cleanse Wisely Body Detox." Funny, I thought that's what my liver and kidneys were for.